My Son Pinocchio Jr. is presented in one act. It is rated G, for all audiences. Rehearsals will take place at Trinity United Methodist Church. Dress rehearsals and performances will be in the Meijer Theater at the Grand Rapids Public Museum. Reserved seat tickets will be available for purchase online. 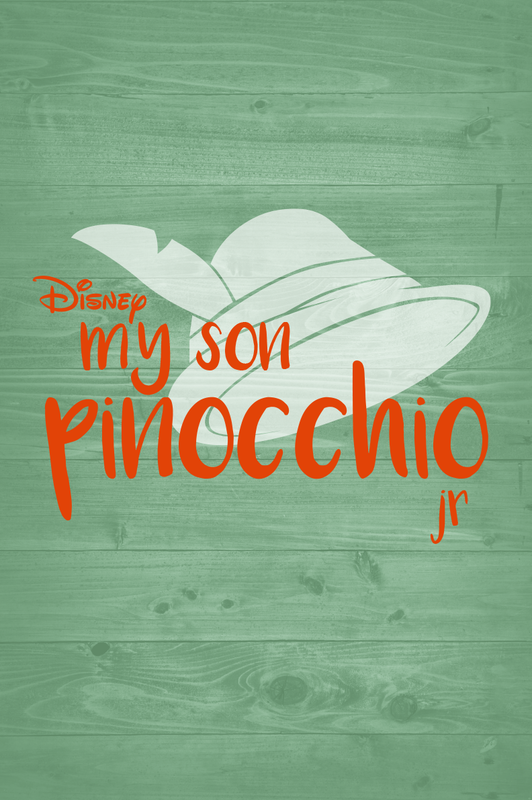 My Son Pinocchio Jr. is a single-act musical production. It is rated G, great for all ages. Students currently in 6th grade through 9th grade are eligible to be cast in My Son Pinocchio Jr. Cast size for My Son Pinocchio Jr. is strictly limited, so online registration is imperative and is first-come-first-served to assure your place in the cast. Callbacks will be held on Wednesday December 12 from 4:00PM until 6:00PM at Trinity. The callback list will be posted here and on our Facebook page soon after auditions are complete. On audition day, please be prepared to sing 30-60 seconds of any musical theater song, a capella. At auditions, callbacks and rehearsals, wear comfortable, modest clothing that you can easily move and dance in. Most of all, prepare to have fun. Disney's My Son Pinocchio JR. is presented through special arrangement with Music Theatre International (MTI).